Oily skin can be really frustrating especially during summer and rainy season. The excess oil on the skin can lead to whiteheads, blackheads, pimples and other skin problems. But the good side is, oily skin tends to age slowly, means it develop fewer wrinkles than dry or normal skin. Genetics: It can come through genetics. Seasonal Change: The oil secretion level changes with heat and humidity level. Hormonal: hormonal fluctuations due to pregnancy, post and pre-menopause can trigger sebaceous glands to produce more oil. Medication: certain medication can also kick start over secretion of oil. Stress: during stress, our body produces more androgens hormones, which in turn leads to produce more oil. Sun Damage: Overexposure to the sun can also damage your skin and can lead to more oil secretion. use cleansers or face wash which is meant for oily skin. Double clean daily especially prior to retiring to bed to remove excess oil , makeup, pollution etc. that can cause pores to block. Follow with an astringent toner to shrink the open pores. Use water based non-sticky moisturizer to hydrate your skin. Check your cosmetics ingredients for AHA, BHA, Vitamin C, Salicylic acid, they are good for oily skin. For outdoor always use non-sticky sun guard with SPF 15-30. It’s very tough to maintain a good oil balance but there are some home remedies which can control the oil. Check out these natural ways to control oil secretion. Lemon and honey pack: take 1 tsp. of honey a 1/2 tsp. 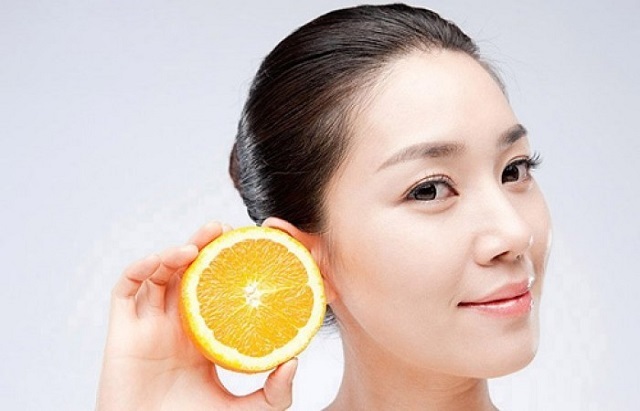 of lemon juice mix it well and apply as a face pack, leave it for 15min and wash it off. This pack helps to moisturize your skin but takes away the excess oil. Yogurt: take a spoon full of yogurt and apply over the face thoroughly, leave it for 15 min and then wash off. Tomatoes: Cut a slice of tomato and rub it over the face in circular motion. It very simple and effective method, the natural acid present in tomato helps to clean the oil from the skin leaving the skin radiant. Cucumber: take a cucumber and grate it finely to bring out the juice from it . Apply this juice over the face and leave it overnight. It acts as a natural astringent, helps to reduce excess oil from the skin and, also it has a skin lightening property. Refined flour: use refined flour as a face pack; it absorbs the excess oil from the face leaving you skin smooth and oil free. Multani Mitti pack: It an excellent pack for oily skin. you can use it as a pack or use it as a face wash every time you wash your face.